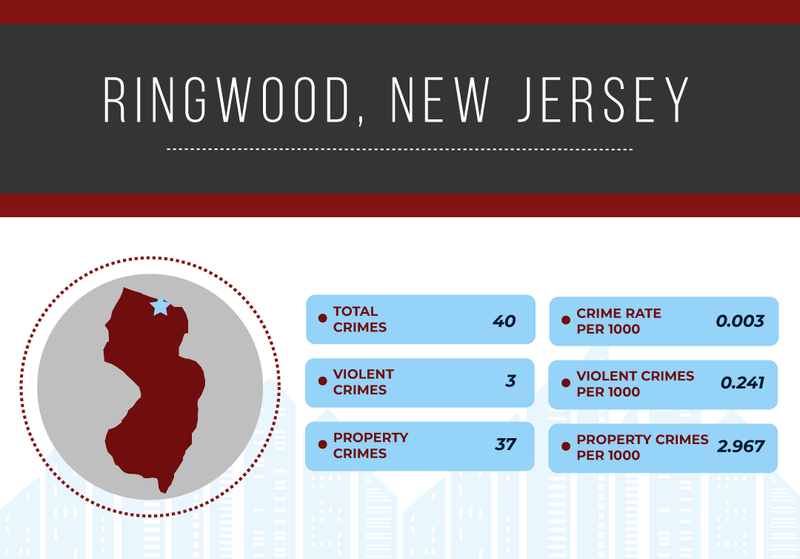 New Jersey – Originally a colony settled by the Dutch and Swedes, it was seized by England in the mid-17th century. It also played a pivotal role in the Industrial Revolution, which completely transformed the United States. 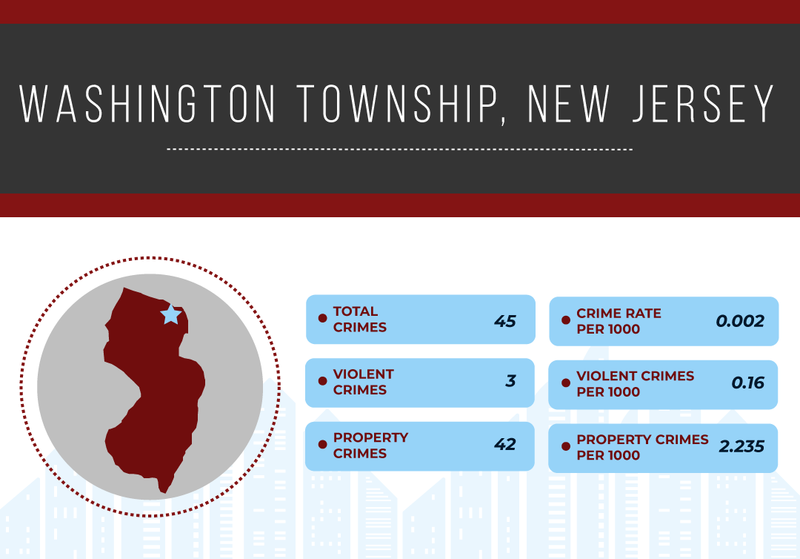 New Jersey is home to a population of around 8.7 million (ranked 11th in the US), with state square miles ranked 47th. 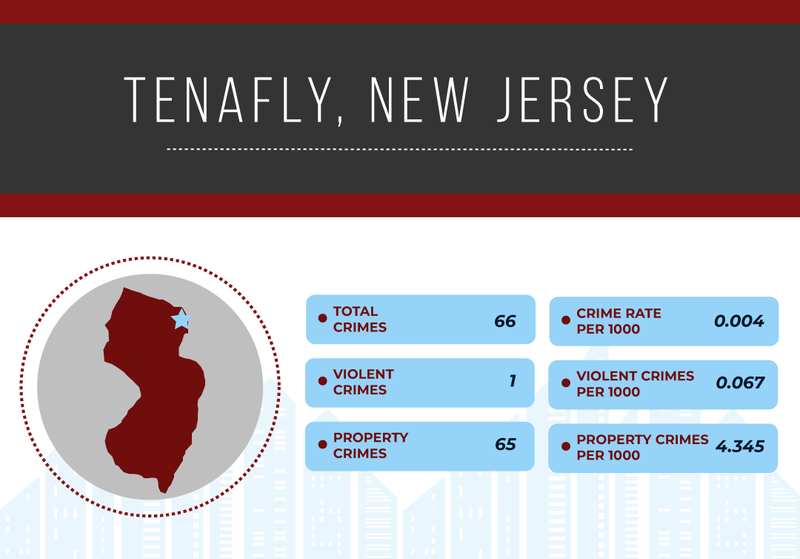 This makes New Jersey the most densely populated state in the country. Industry and economy are often “lost” in some perceptions as being part of the greater New York area, but New Jersey's individual wealth generation is the second highest in the US. Key wealth generators include financial services, telecommunications, chemicals and agriculture. Compared to national averages, property crime levels are also very low at a ratio of 0.34 based upon 13.79 crimes per 1,000 which compares to the national average of 40.43. 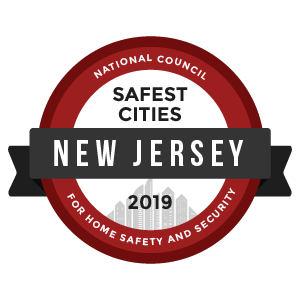 To identify the safest cities in New Jersey, we reviewed the most recent FBI Uniform Crime Report statistics. A total of 7,639 cities were factored into this ranking with populations ranging from 7,639 to 4,007,147. However, we eliminated any cities that failed to submit a complete crime report to the FBI and removed cities with populations under 10,000.